Ever Wondered How Much Money CEO'S Of Technology Companies Make ?? Look At How Much Money The World's Highest-Paid Tech Company CEOs Earned Just Last Year. 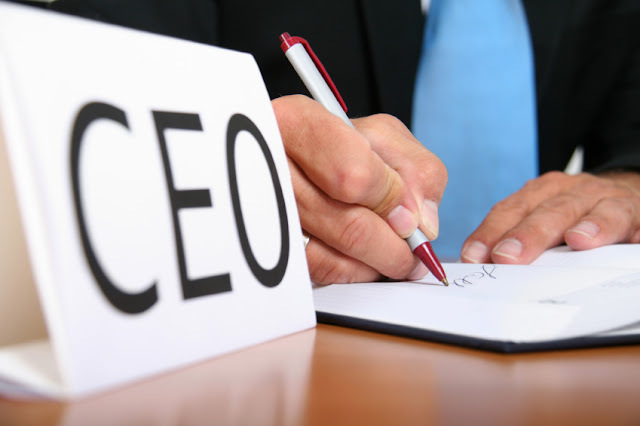 the publication recently released a list of the highest paid executives in the world for 2016, Taking into account things like salaries, bonuses, perks, stock options and pension values. Here are the five highest-paid tech CEOs in the world for 2016. Though Walmart may have started out as a retail outlet chain, it’s since diversified into online ventures as well. 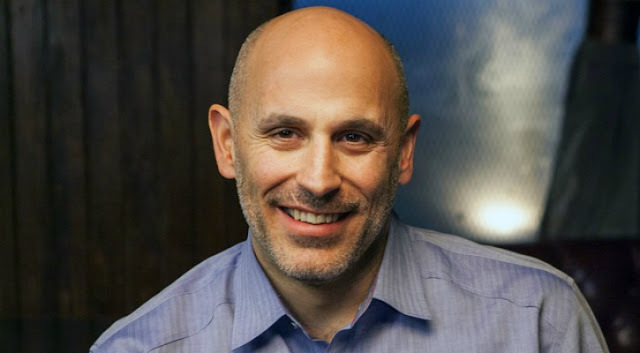 CEO Marc Lore was appointed in September 2016 when Walmart acquired his startup Jet.com. Lore also oversees @WalmartLabs, the company’s technology arm for e-commerce. 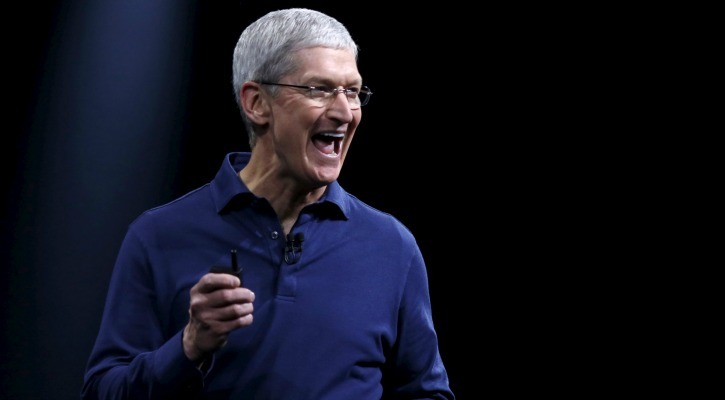 Cook joined Apple as senior vice president of worldwide operations in March 1998, later also serving as Executive VP, before being appointed CEO in August 2011, following Steve Jobs’ resignation. During his tenure, he advocated reforms to government policy in surveillance, cybersecurity, as well as environmental preservation. In 2014, Cook also became the first CEO of a Fortune 500 company to publicly come out as gay. Formerly Google’s Product Chief, Indian-American Sundar Pichai stepped into his role as CEO in October 2015, when the corporation restructured to form Google’s parent company Alphabet Inc. 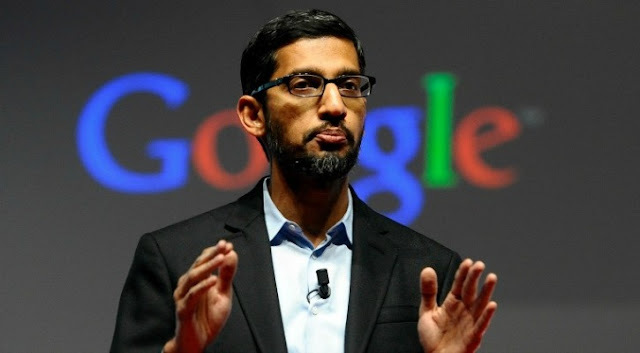 In his time as Product Chief, Pichai has led the development of software like Google Chrome, Chrome OS, Gmail, Google Drive, and Google Maps. A South African-born Canadian-American entrepreneur, investor, and engineer, Elon Musk holds executive positions in multiple organisations. Not only is he the founder, Series A investor, CEO, and product architect of electric car manufacturer Tesla, he’s also the CEO and CTO of space travel company SpaceX, aside from positions at the helm of OpenAI, NeuraLink, and Solar City. 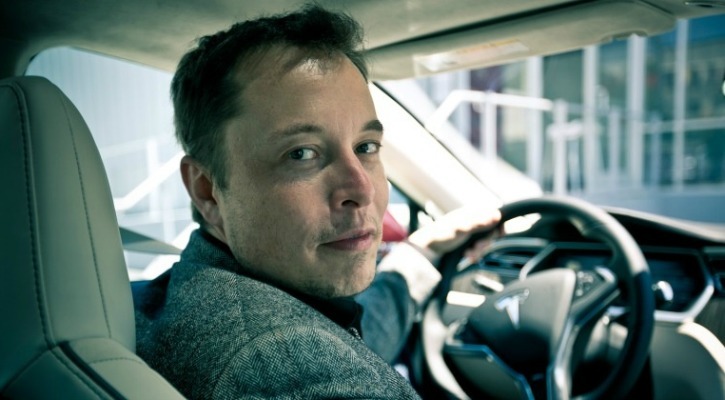 Musk was ranked 21st on the Forbes list of ‘The World's Most Powerful People’ in 2016, and is well known for pouring money into many initiatives other would deem risky and even ridiculously outlandish. 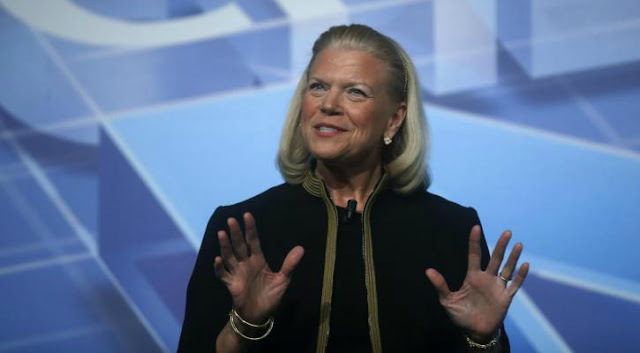 Virginia is the current chairman, president and CEO of IBM, a post she took up in January 2012, as well as being the first woman to ever lead the company. She’s been named as one of the 50 most powerful people in the world by both Bloomberg and Fortune. However, Rometty has faced criticism over the years regarding excessive compensation for IBM executives, as well as the company facing 20 successive quarters of financial decline under her regime. We Don't Slow Old Devices Says Samsung And LG. The Galaxy Note 8 will be announced on August 23rd in New York.